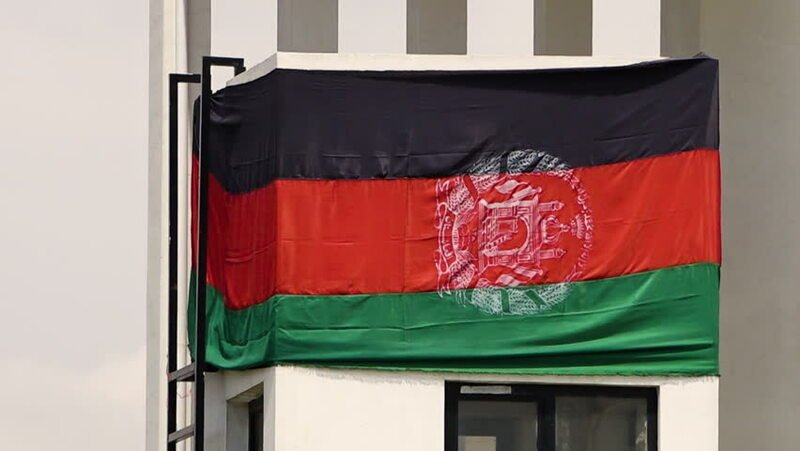 A close up shot of a an Afghan flag on a wall. hd00:28KYIV, UKRAINE – FEBRUARY 7, 2017. Fashion show. Model. Models. The model goes along the catwalk. Presentation of clothes on the catwalk during a fashion show.